Kid Chef FoodTV shows, like Chef Gordon Ramsay’s MasterChef Junior and Food Network’s Chopped Junior and Kids Baking Championship, are shining the spotlight on kids who like to cook or bake. However, before these little chefs were on TV they were home cooks, probably a lot like your children, who developed a passion for creating and sharing delicious food. Chef Ramsay’s quote seems like the perfect way to introduce you to Diva Foodies Kid Chef Kiana T. Kiana is 12-years old and in the 6th grade. As the photos she shared with us show she enjoys baking for her family and friends. We’d love one of her Divalicious cupcakes! Diva Foodies: Do you remember what was the first dish you ever cooked or baked? 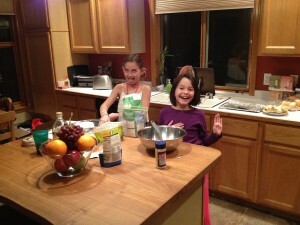 Kid Chef Kiana T: Probably chocolate chip cookies with my Grandma. 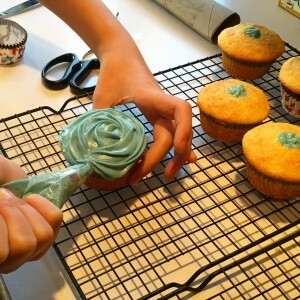 Diva Foodies: How old were you when you first started cooking and baking? Kid Chef Kiana T: Around 4 or 5. 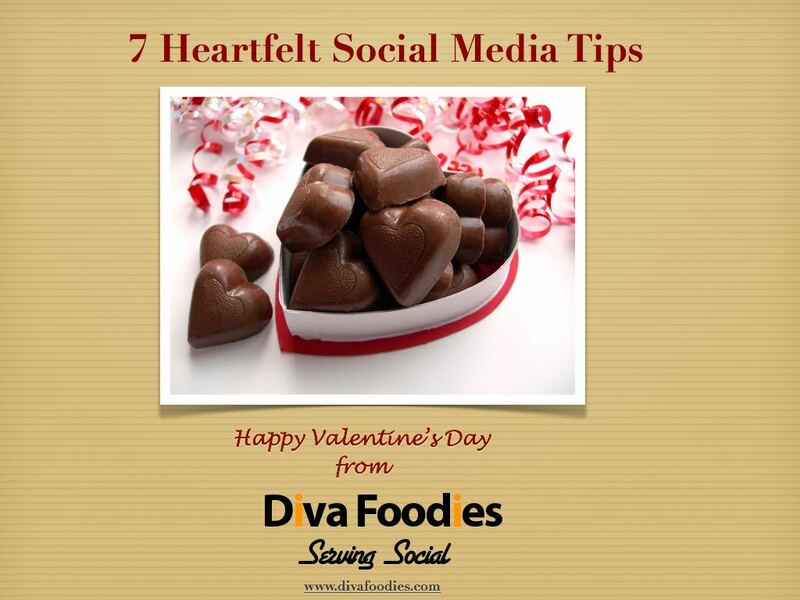 Diva Foodies: We understand that you’re an amazing baker! What is your “signature” or favorite to bake and why? Kid Chef Kiana T: Me and my sister have this two layer chocolate cake that we make all the time, its really fun making it (especially the frosting). Kid Chef Kiana T: Potatoes and broccoli with coconut aminos and brown sugar. Diva Foodies: Why do you like to cook and bake? 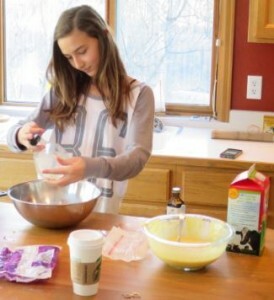 Kid Chef Kiana T: I feel like baking is a way of expressing yourself and cooking is just really fun. Its also fun to eat what you bake/cook. Kid Chef Kiana T: I like knives because its fun to cut and frost things with them. Kid Chef Kiana T: I like chopped, Kids Baking Championship and Cake Wars. I enjoy watching them because I get inspired to cook extravagant things. 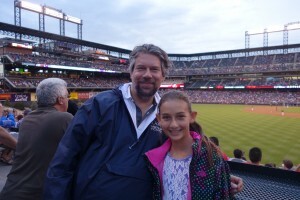 Diva Foodies Dad Dave – When did you realize your daughter loved to cook and bake? Dad Dave: She’s enjoyed being in the kitchen, helping cook for a long time. We started out with easy stuff like Mac & Cheese and she gradually started to branch out. Which is lovely! Diva Foodies Kid Chef series was inspired by Chef Gordon Ramsay/Fox Broadcasting’s Master Chef Junior where kid chefs compete cooking their little hearts out on national TV. 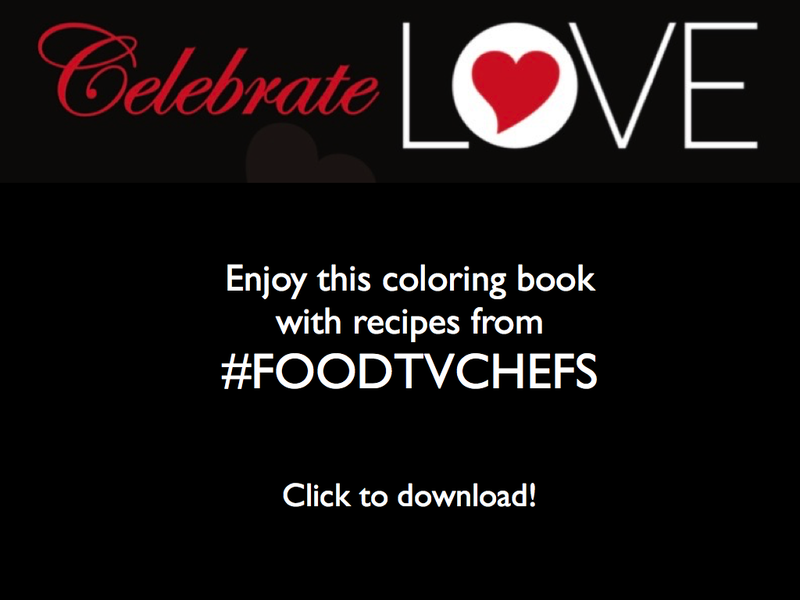 Enjoy Diva Foodies’ Twitter interviews with MasterChef Junior Winner Logan Guleff and Finalist Zac Kara.